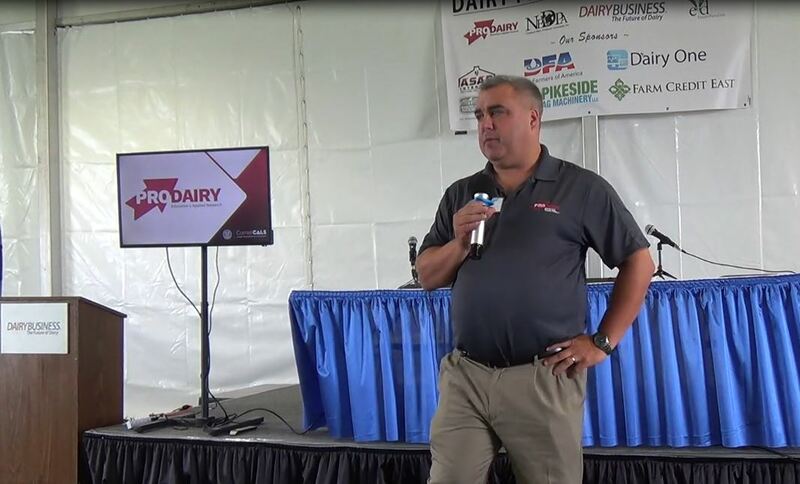 Paul and Nancy Pyle of Zeeland, Michigan, were selected as the state winning 2018 Michigan Milk Producers Association (MMPA) Outstanding Young Dairy Cooperators (OYDC) by a panel of judges represented by leaders in the Great Lakes dairy industry. 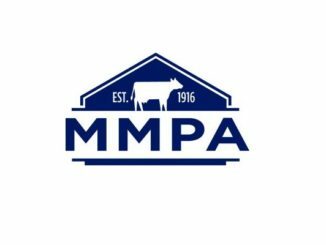 As the state winning cooperators, Paul and Nancy will represent MMPA at various industry and association activities. Jeremy and Deanna Beebe of Alger, Michigan, were selected as the runner-up cooperators. Selection of the OYDC is based on the applicant’s farming operations, farm-related and community activities and demonstrated leadership abilities. Paul owns Pyle Dairy Farm, Inc. with his dad and brother. The farm operates 265 acres and milks 140 cows. They are members of MMPA’s West Michigan Local in District 3. “Our mission is to provide for our families, give the best possible care to our animals, be good stewards of God’s creation, all while providing the highest quality products to our customers,” stated the Pyles. 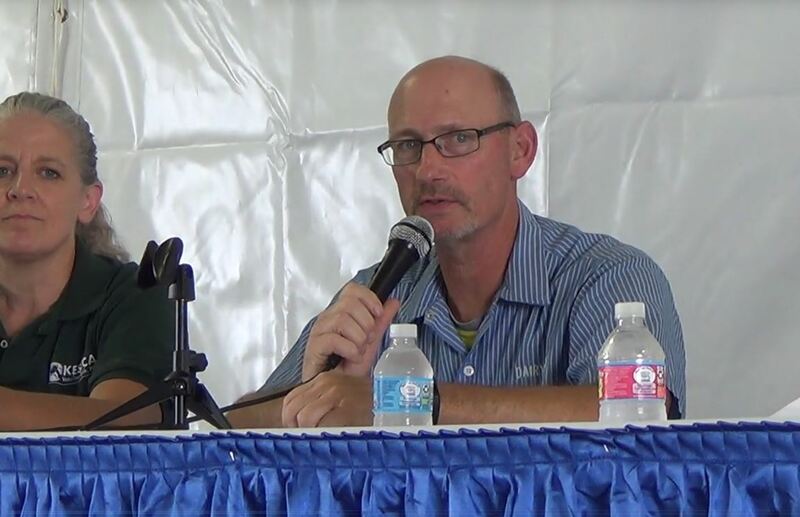 Paul holds local agriculture leadership positions with Michigan and Ottawa County Farm Bureau, the Critter Barn and Farmers Co-op Elevator Company. Paul has an associates degree from Davenport University, while Nancy has bachelors and masters degrees in elementary education from Calvin College and Western Michigan University. Nancy is employed off the farm as the preschool director at Zeeland Christian School. The Pyles were one of several finalists invited to the annual OYDC Conference held Aug. 14-15. 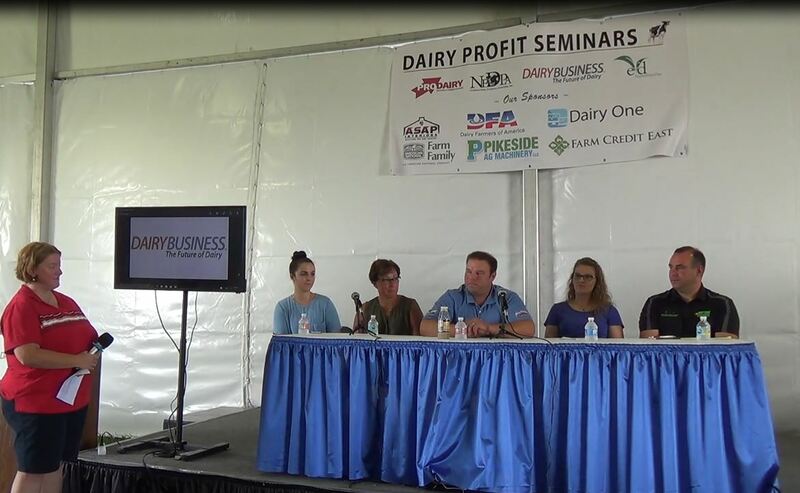 The couple was selected to participate in the program earlier this year by fellow dairy farmers in their local. The state OYDC Conference, held at MMPA headquarters in Novi, provides participants with information about milk marketing activities, cooperatives, milk testing procedures and other current events within the dairy industry. The program has been held annually the past 68 years. This year’s program featured the OYDCs finalists selected from a pool of applicants nominated by their local. 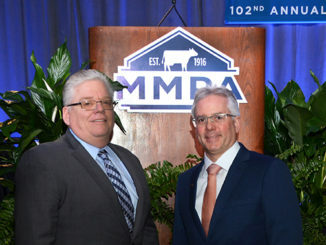 All MMPA OYDC finalists will be officially recognized at MMPA’s 103nd Annual Meeting to be held March 14, 2019 in Lansing, Michigan. 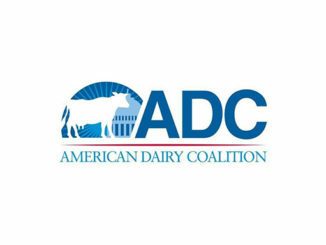 The Michigan Milk Producers Association—established in 1916—is a member-owned and operated milk marketing cooperative and dairy processor serving approximately 1,700 dairy farmers throughout Michigan, Wisconsin, Ohio and Indiana.